What are the benefits of joining JLFM? JLFM will train you to become a more effective, organized and confident leader. JLFM will directly involve you in our community. JLFM will introduce you to other women just like you! Spring Membership Enrollment is happening NOW! Our members are career women, working mothers, stay at home moms, full-time and part-time volunteers of all ages. We represent a variety of races, religions and ethnic origins, all committed to making difference in our community. Prior to becoming an active member, new members take part in a Provisional course. New members have the opportunity to join twice per year, in July or January. Membership socials are held that provide detailed information about the league and membership requirements. Two membership socials are held prior to the July join date and an additional two socials are held prior to the January join date. 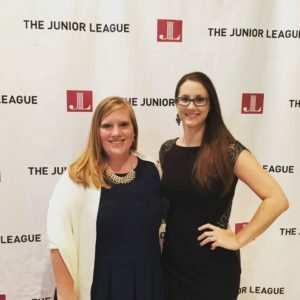 To find out more about joining the Junior League or for information on our next “Membership Social,” please contact the League Office at (239) 277-1197 or email our Membership Development team at newmember@jlfm.org or fill out the inquiry form on this page.